According to AllThingsD, noting “a person familiar with the transaction,” Spotify has closed its oft-rumored $3 billion round of funding. Spotify, an early leader in streaming music, has been expanding internationally as it hopes to change the face of music away from a transactional, paid model around individual tracks and albums. While the $3 billion figure may impress, it’s down a fourth from the $4 billion figure that was bandied about 6 months ago. Still, picking up nine figures in cash for a sub-5% stake is hardly tough grapes for the company, which will now have ample cash to fuel its expansion. Spotify has around 4 million subscribers that pay it monthly, at various price tiers. In the United States, for example, the service can cost $5, or $10 monthly, depending on what sort of access – mobile, for example – a user requires. The music giant faces fresh competition from Microsoft, which has released a new service dubbed Xbox Music, which also features streaming capabilities. 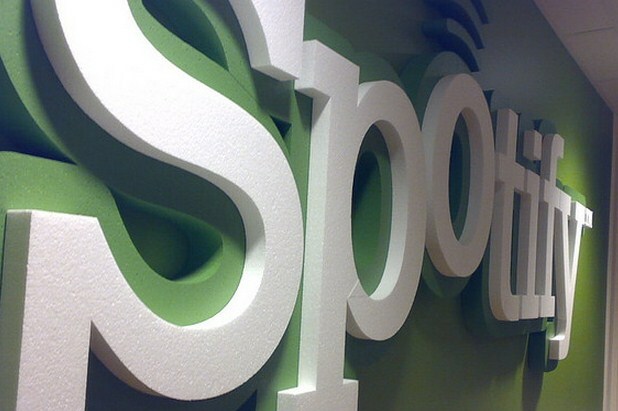 To combat that, Spotify has promised a Windows 8 application.